Are you looking for Glass Passivated Bridge Rectifiers which can replace known brands with lower price and high quality ? Kt Kingtronics is undoubtedly a good choice for you. Please check detailed cross reference for MB2S to MB10S in below table, we believe you will find the satisfied products. 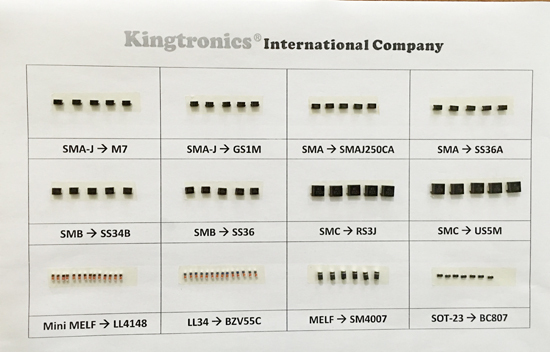 For more Kt Kingtronics Bridge Rectifiers MB2S to MB10S product information, you can browse in our official website: http://www.kingtronics.com/bridge-rectifiers/MB1S-MB10S.html.